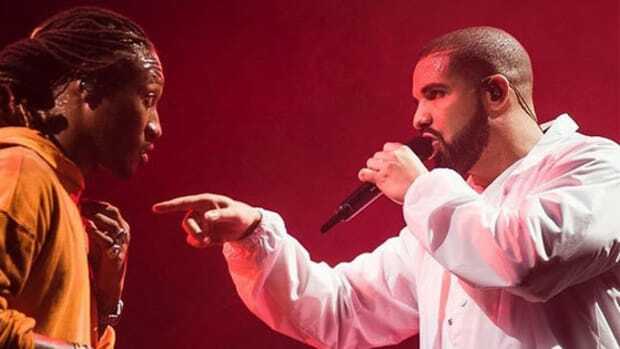 Future Describes His Relationship with Drake as "Doing Great Business"
On Tuesday evening (February 21), Future will be the musical guest on The Tonight Show starring Jimmy Fallon. 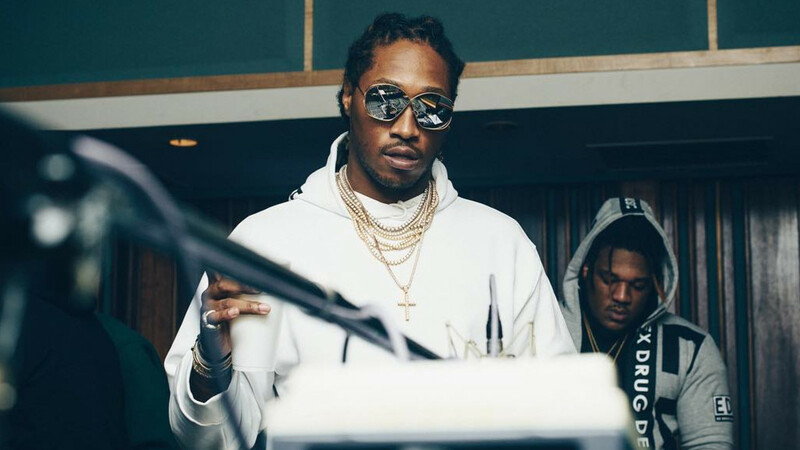 To promote his appearance on the program, Future conducted a question and answer session on Twitter, appropriately titled #AskFuture. 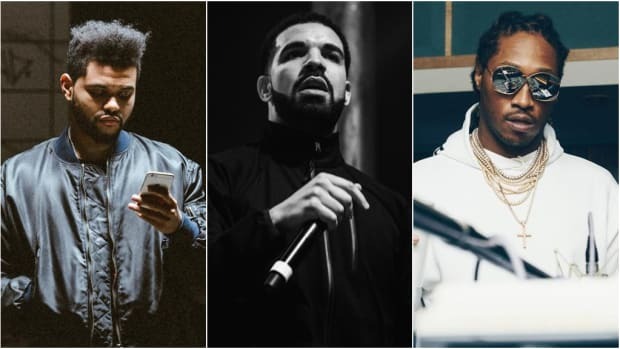 During the Q&A, Future ducked a question about whether or not he will reportedly release a second album in two weeks this Friday, February 24, but he did reply to a fan who asked him to describe his relationship with his Summer Sixteen Tour co-headliner and What a Time To Be Alive collaborator Drake. 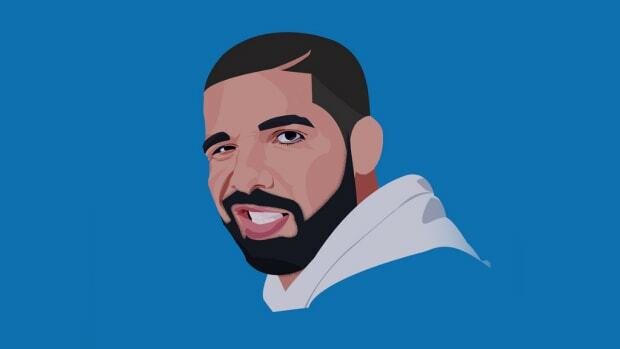 "I would describe my relationship with Drake as doing great business. We always know how to make great business, make good music, we get into the studio and we come up with different creative vibes. We go on tour, it&apos;s always sold out. We give the fans something special. I feel like, the fans have made our relationship special. We take heed to that. It drives us, it&apos;s like a driving force for our relationship." 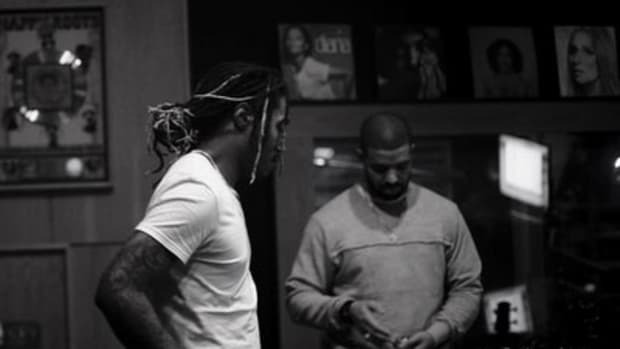 In late 2015, The FADER ran an article detailing the history of Future and Drake&apos;s friendship. 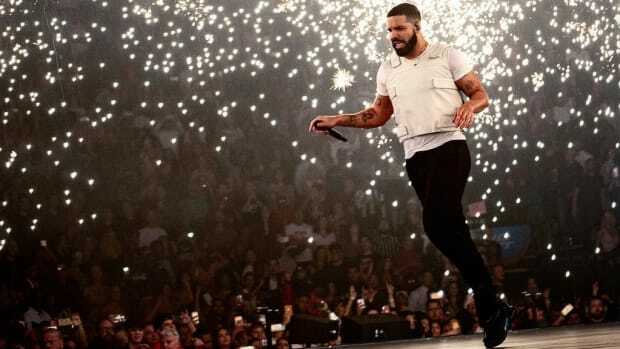 Since the feature was published, the artists have recorded and released a joint album and toured the world, but just because they&apos;ve worked together and made lots money together doesn&apos;t necessarily mean they are close friends. Twice in his 30-second answer, Future uses the word "business" to describe their relationship, but "friendship" isn&apos;t uttered once. 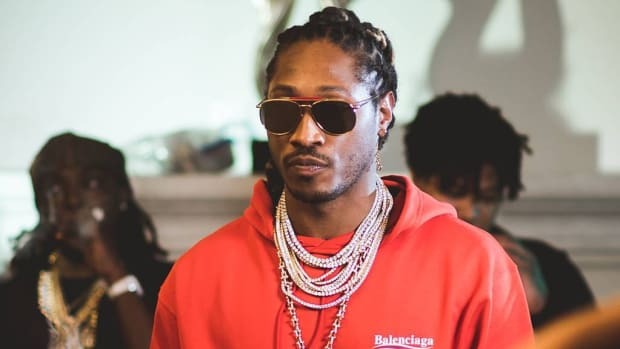 Sure, Future looks absolutely exhausted while fielding fan questions, so it&apos;s possible he didn&apos;t really think through his answer, or it&apos;s possible their working relationship is more about cashing checks—"We go on tour, it&apos;s always sold out. "—and less about sending holiday cards and sharing Sunday brunch. 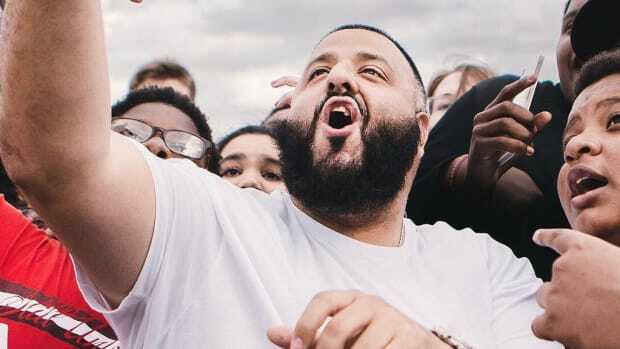 Thanks to a proclivity for stunting on social media, many rappers have led their fans to believe that everyone who appears in a flick on the Gram is their best buddy, but that&apos;s really just an illusion. While some artists are indeed real friends and not just online acquaintances, many relationships are that of business associates. And you know what? 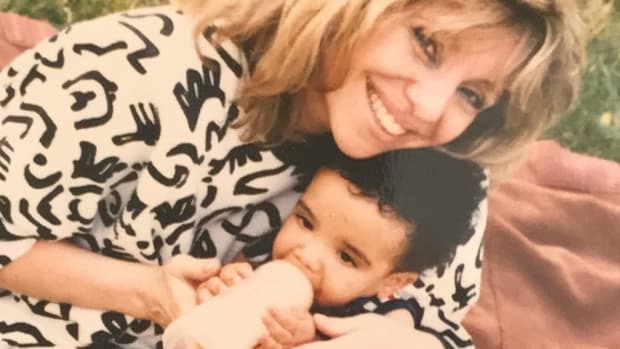 If that is the case, and Future and Drake just use one another to break bread, that&apos;s totally fine. Artists don&apos;t need to be best friends to have a great working relationship and be successful side-by-side.